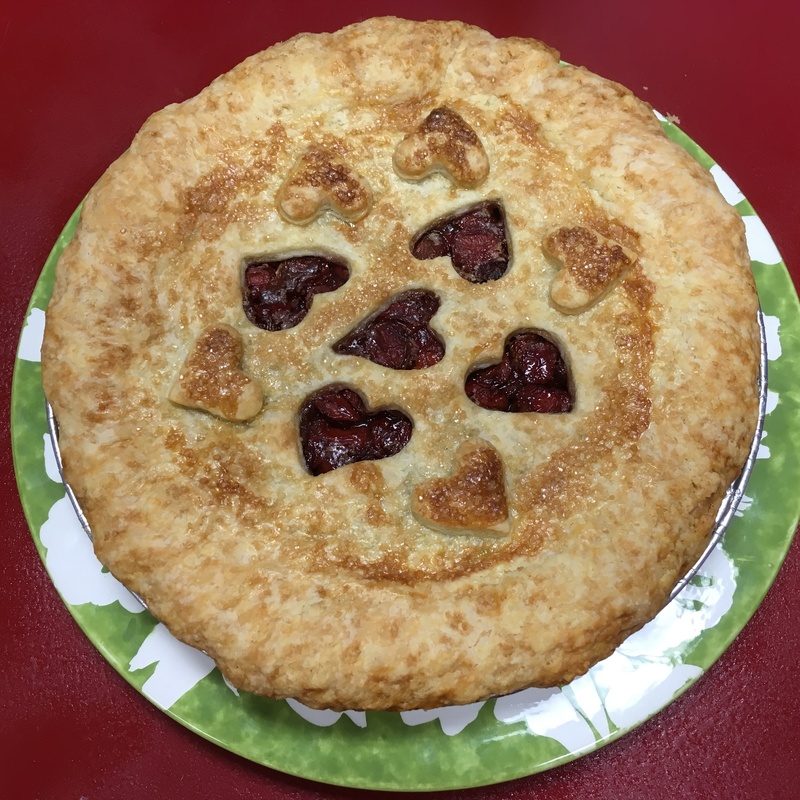 Each week we feature three pies. Apple pie is always on the menu, after all it is our name! 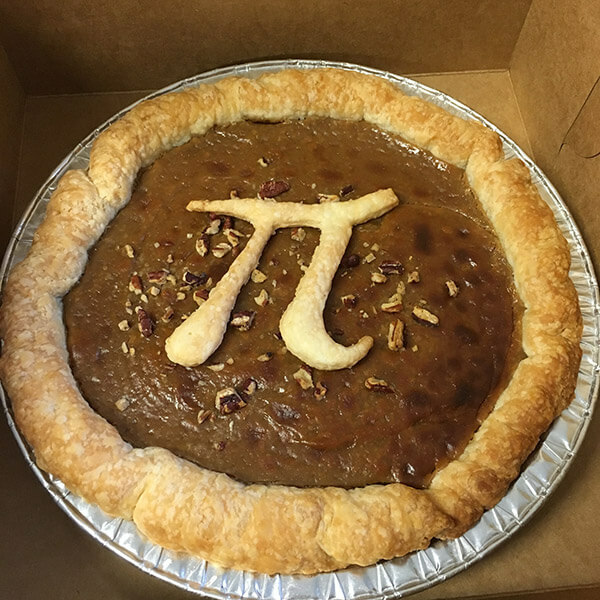 It compliments two other pies that reflect the season. 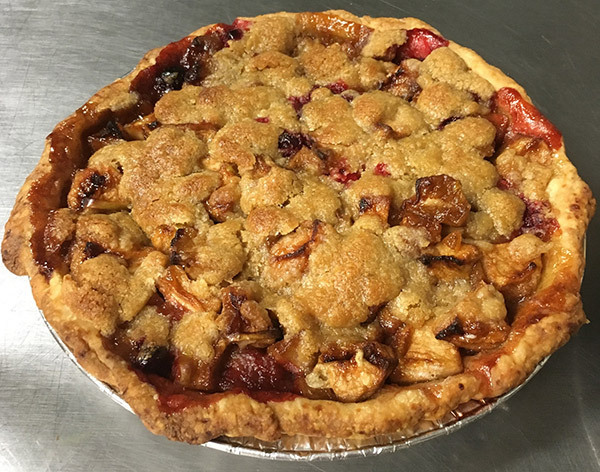 We love to make fruit pies, and we make them with the ripest, freshest seasonal fruit. Our flavors are available whole, by the slice, or as a mini pie. We are happy to have you call and make a special order for a birthday, wedding, or any special occasion. Savory quiches and pot pies complete our menu. Call to see what we are making this week! We sell out of pie! Want to be sure we will have a pie for you? Please call and we will set it aside. Below is a list of pies we have made. You can get a sense of what is possible! 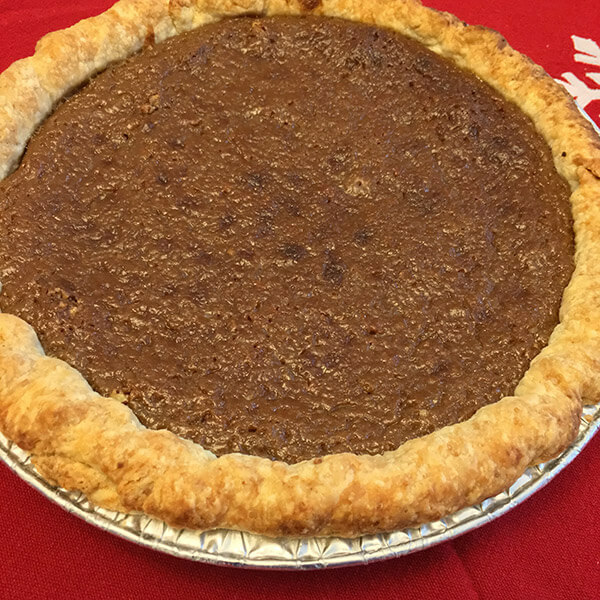 Not your traditional pecan pie, this pie features toasted pecans and our full-flavored brown sugar pie. Just like a candy bar! This pie is enhanced with Betty Plum Toffee bits. Toffee and almond crunch with brown sugar. Illinois farm honey gives a deep honey flavor heightened by a bit of salt to temper the sweet. This pie is not for the meek! Try an alternative to pumpkin pie. Roasted sweet potatoes enhanced with honey make this holiday pie a winner. Almost a brownie – but not, imported chocolate lends its fabulous flavor to this pie. That’s right, carrot cake in a crust! How can it miss! Coconut crumb crust, coconut cream (enriched with coconut milk) and toasted coconut. This is the pie for serious coconut lovers! Freshly squeezed lemons add zest to this summer favorite. Topped with meringue.